It is our hope and belief that many people surfing this website will truly be amazed at what they read/view. 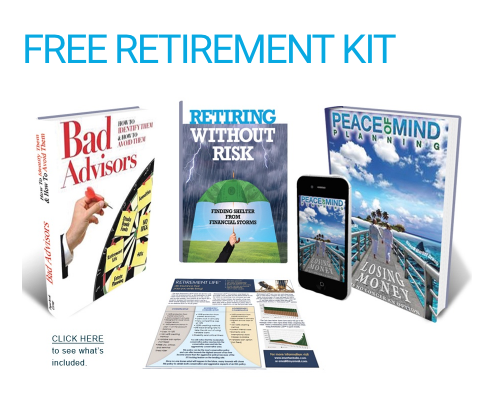 If you find what you read/view interesting or intriguing and would like to find out how our firm would use the tools covered to help you grow your wealth with the least amount of risk to reach your retirement, tax, and estate-planning goals, please click here to email us or phone 888-435-6030 . To sign up for a free consultation or to just get more information click here.